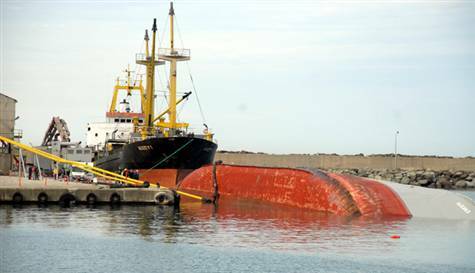 The 89 meter long, 3178 dwt freighter Alican S capsized in the Black Sea while berthed at Cayeli, Turkey. The Alican S was unloading its cargo of cement when it lost stability and rolled to starboard. Eleven crew on board at the time. Ten crew were rescued with two injured. One crewman was asleep at the time of the incident and perished as he was trapped in his cabin. The authorities have launched an investigation into the incident. 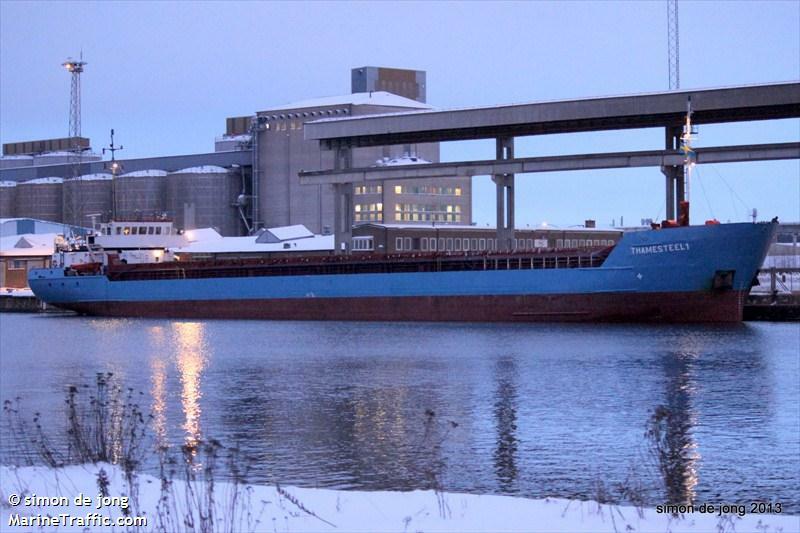 The 89 meter long, 3217 dwt freighter Thamesteel 1 went aground in the Baltic Sea new Oxelosund, Sweden. 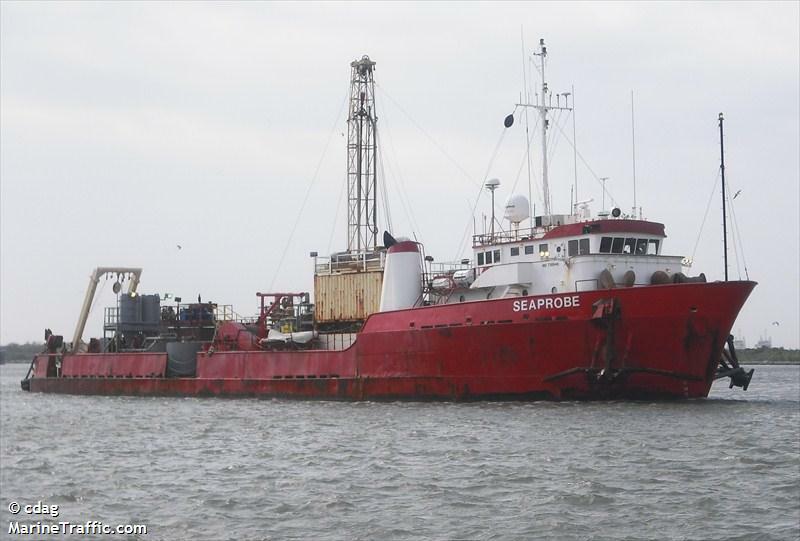 The vessel suffered hull damage with a ballast tank holed. The Thamesteel 1 suffered water ingress with the vessel suffering a list. No reports of injuries. The crew was able to refloat the vessel and proceeded to Oxelosund.